Eurorent Töölö - Mannerheimintie 48 opened! We always have warm and clean cars! Easy – Effortless – Fast! Free Wi-fi – unobstructed access by elevator. 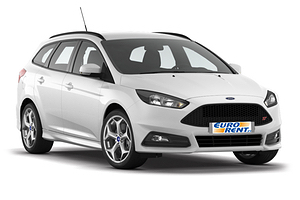 Eurorent car rental – For you! We put the car in order for you. 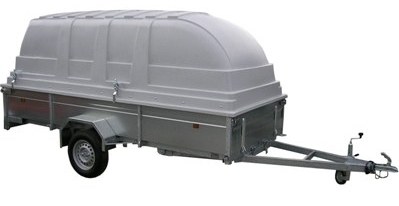 Call us or book on the website – let’s get the wheels rolling! Eurorent – the Finnish car rental company. 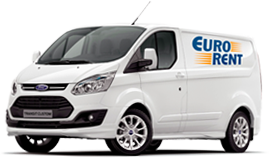 Eurorent offers you a fully domestic quality car rental service with large selection of vehicles. 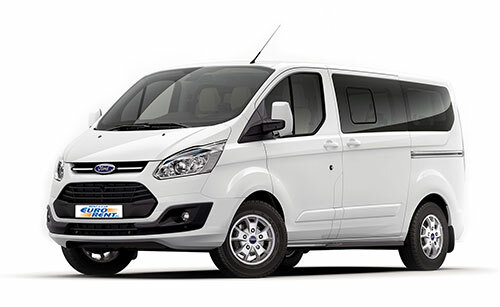 Our fleet includes passenger cars, minibuses, vans, and trucks. 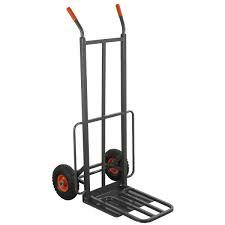 We offer pickups from our agencies (Töölö, Herttoniemi, Tikkurila and Heikinlaakso), garages, or from a desired location. The choice is yours. 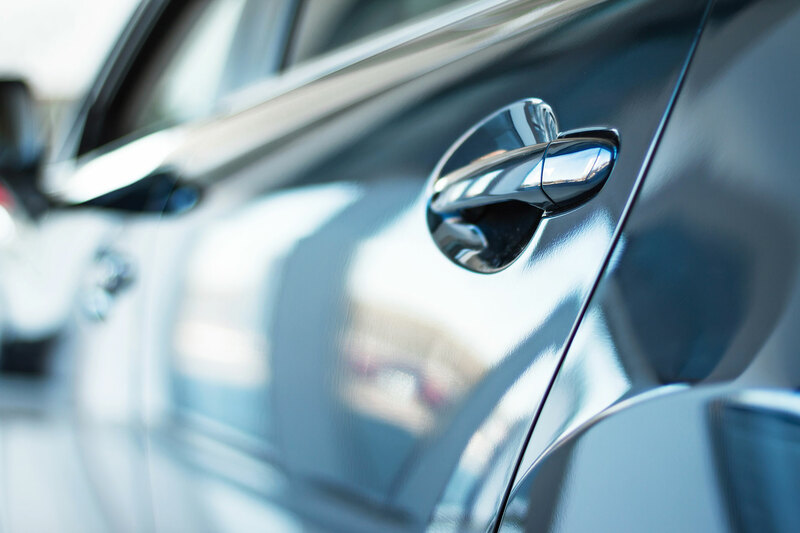 Can I return the car outside the opening hours? Can my rented car be driven by others than me? 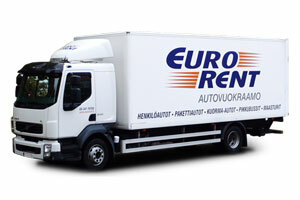 Can I go abroad with eurorents car? Does the car have to be fueled up upon return? Can't find a suitable car? Leave your number and we will get back to you!